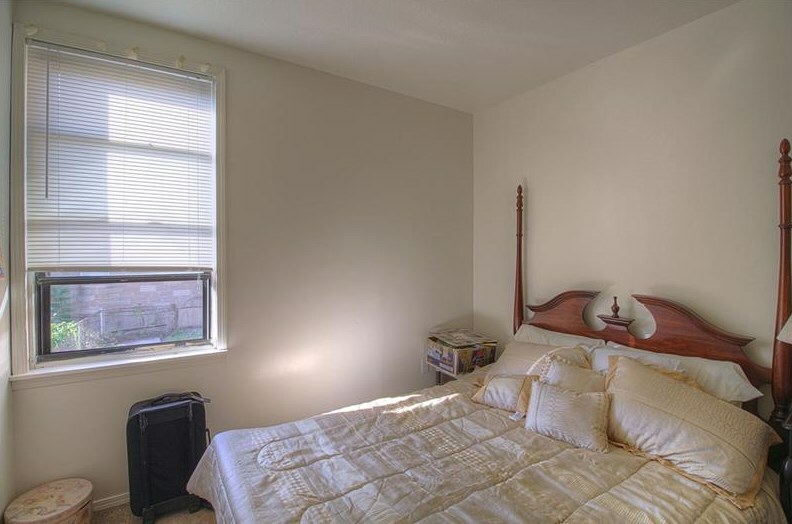 Great Investment Property in Excellent Rental Area. 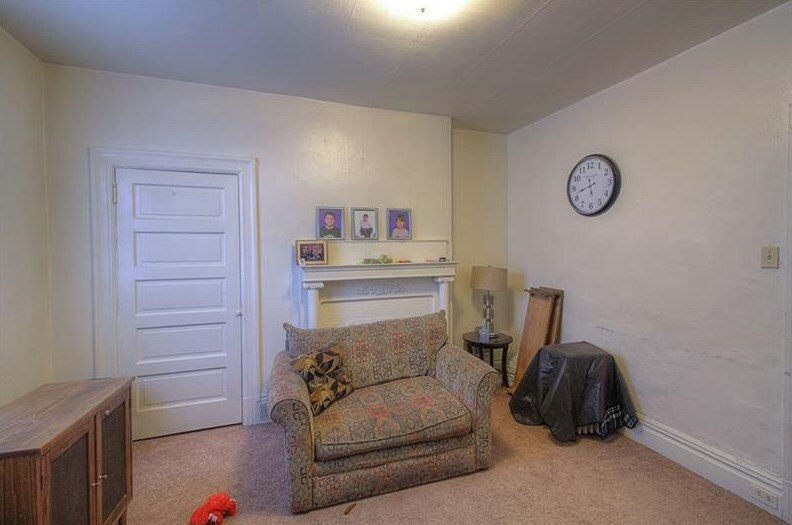 Tenants Are Long Term. 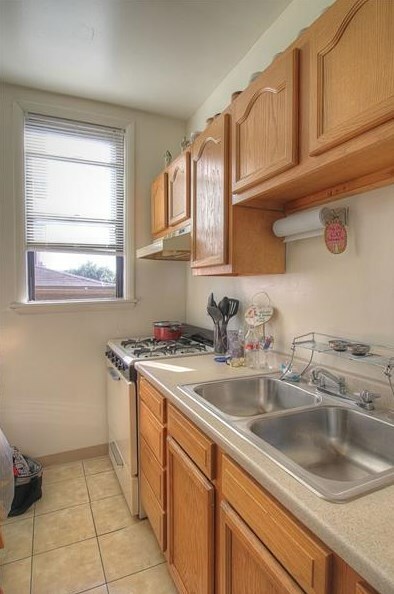 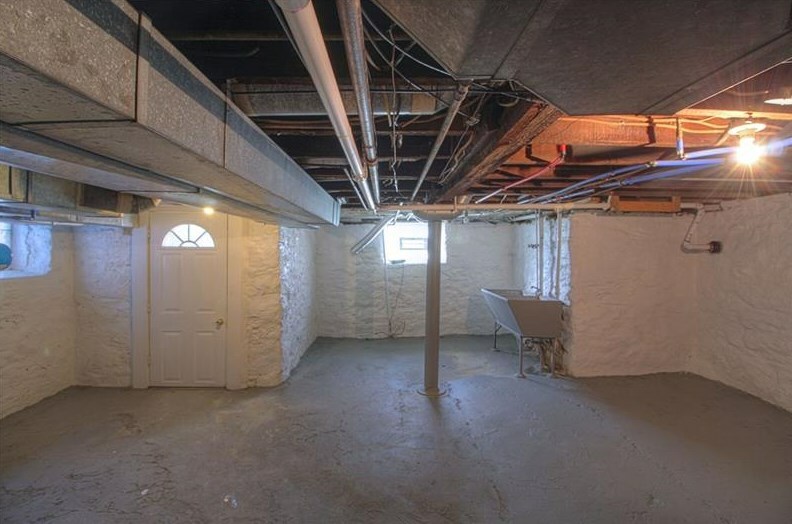 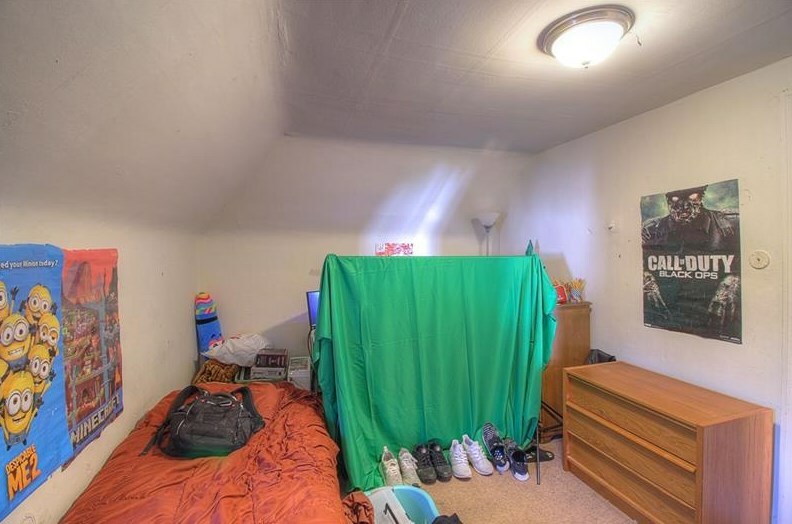 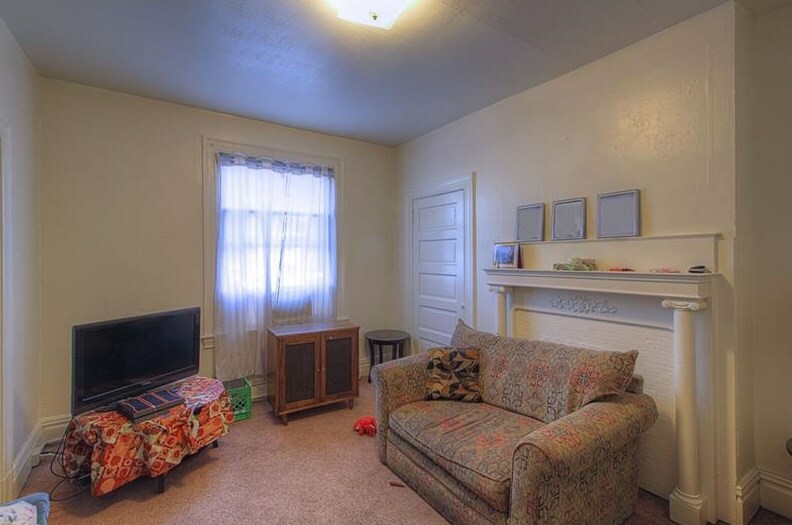 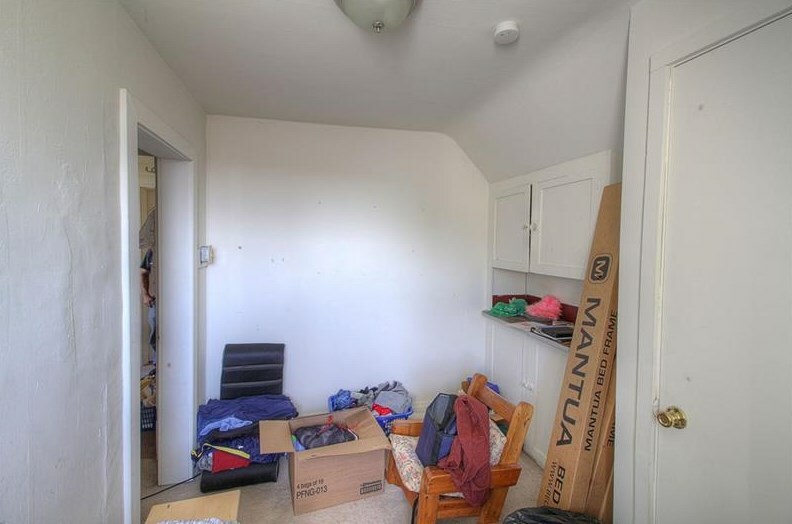 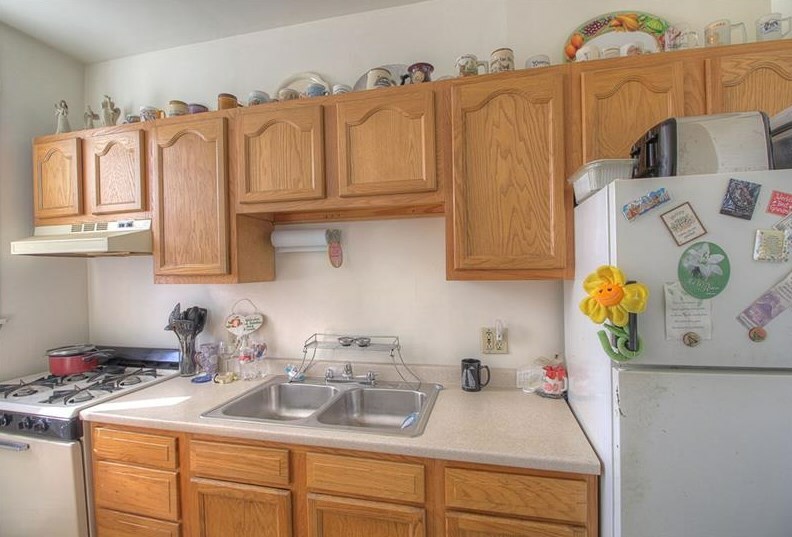 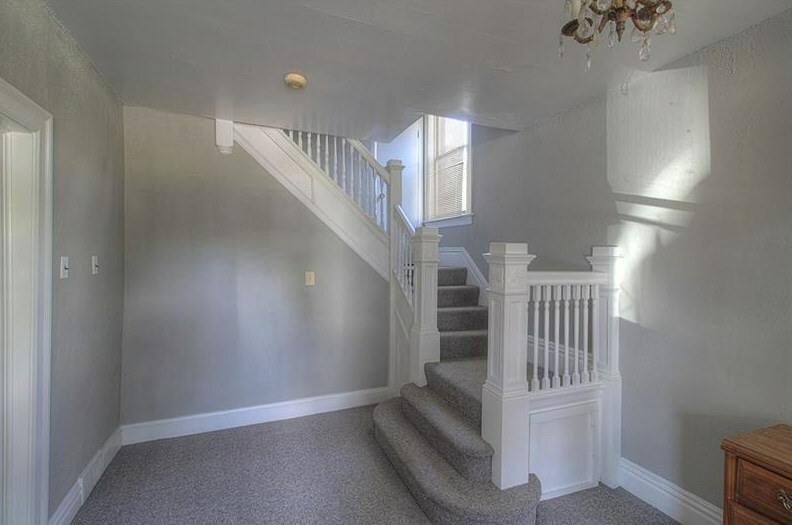 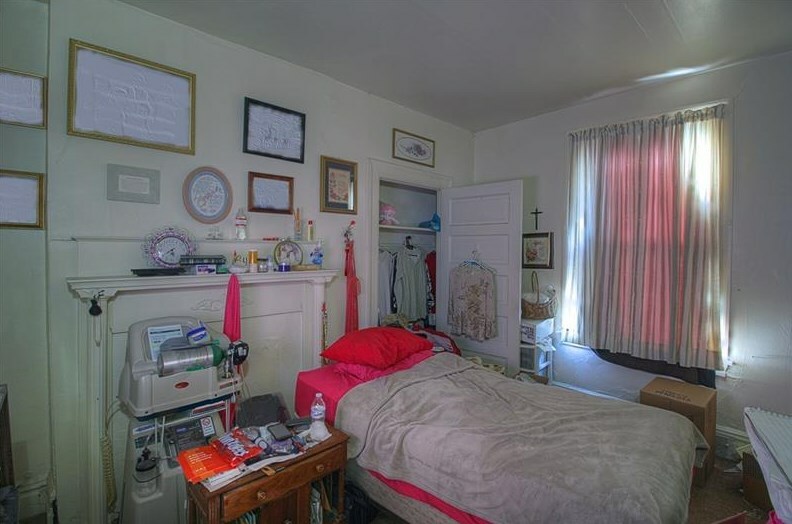 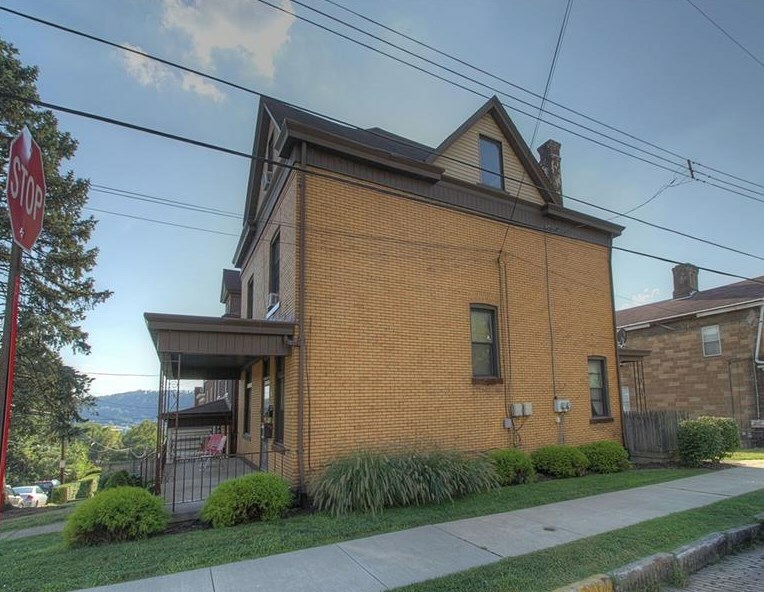 Attractive Property On Corner Lot, Allows For Additional Parking On Street At Side Of House. 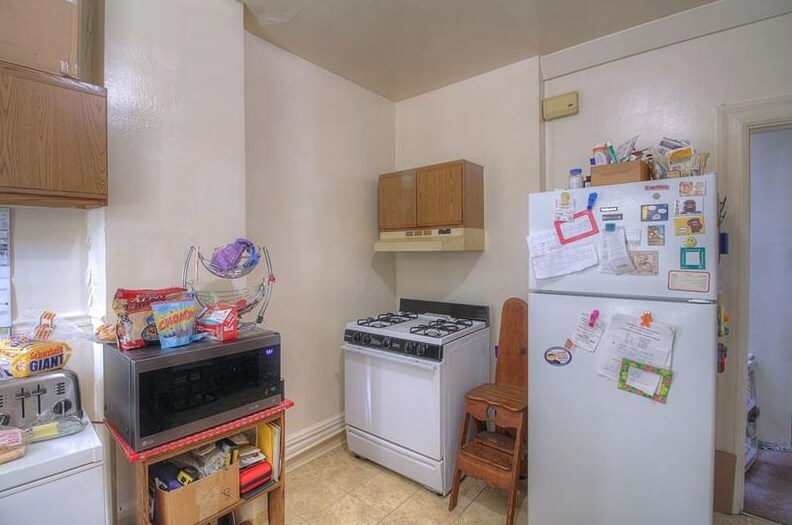 Large Units. 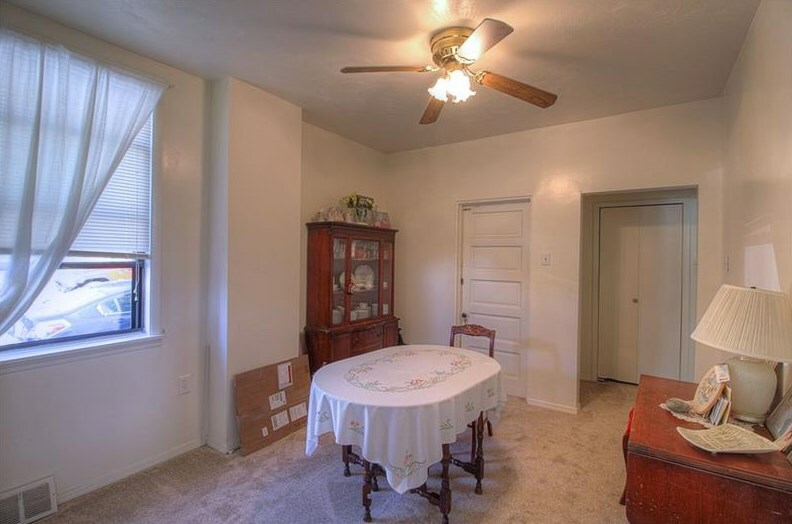 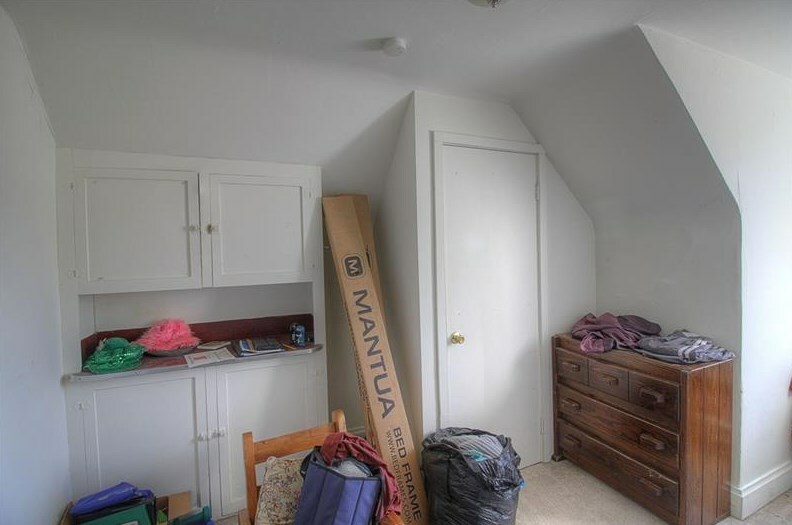 First Floor Is A One Bedroom With A Dining Room. 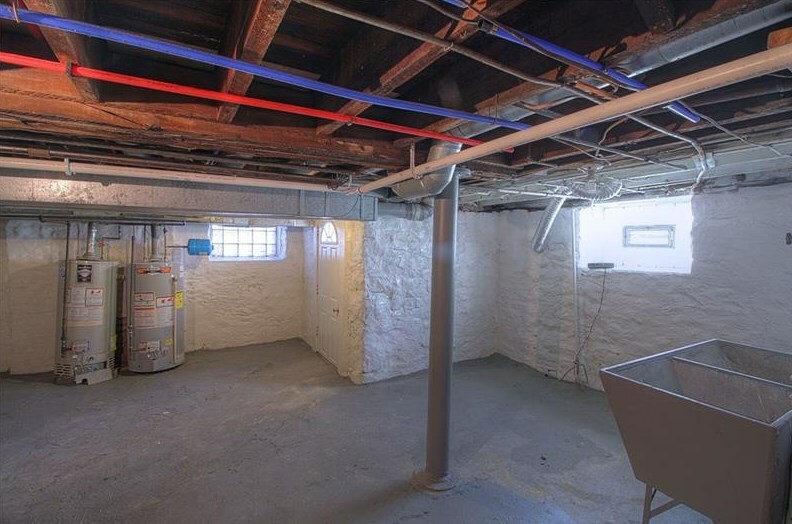 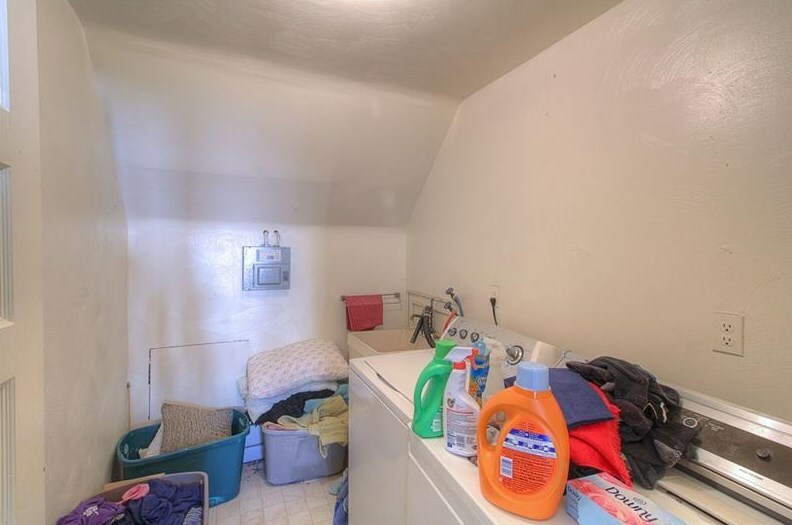 Second Floor Includes A Laundry, and A Finished Third Floor With Additional Bedroom Area and Ample Storage Space. 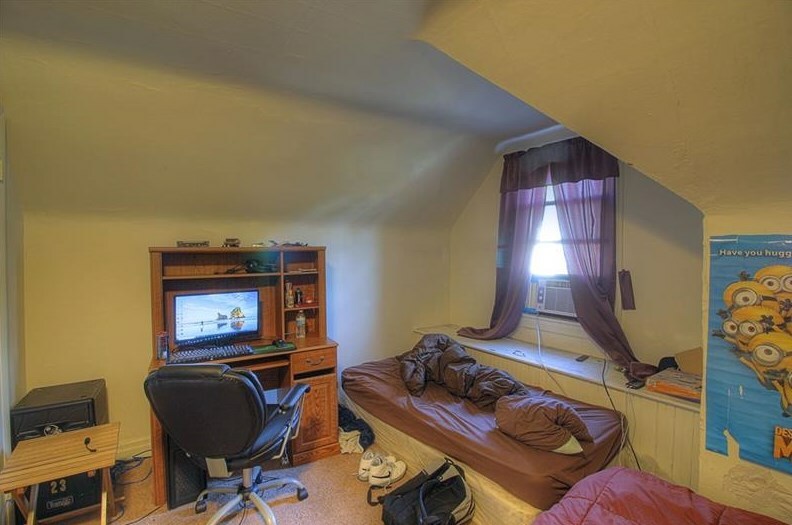 Could Be Rented As A Three Bedroom!! 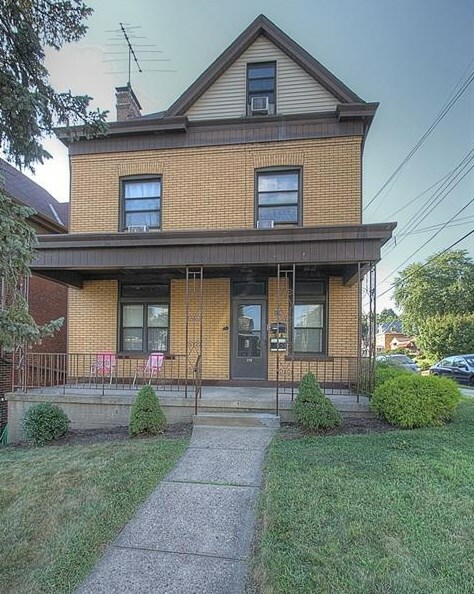 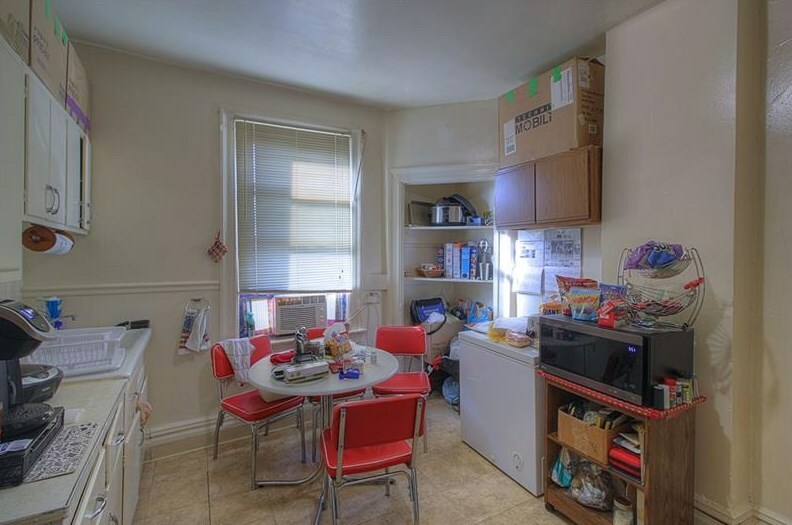 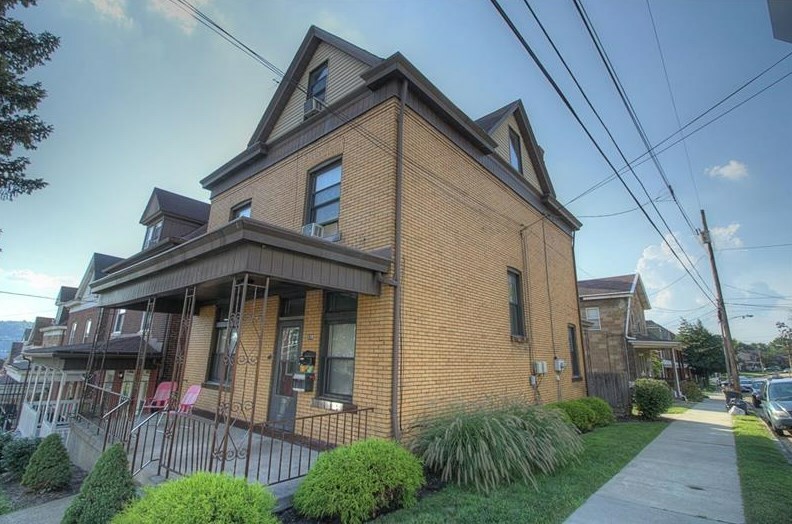 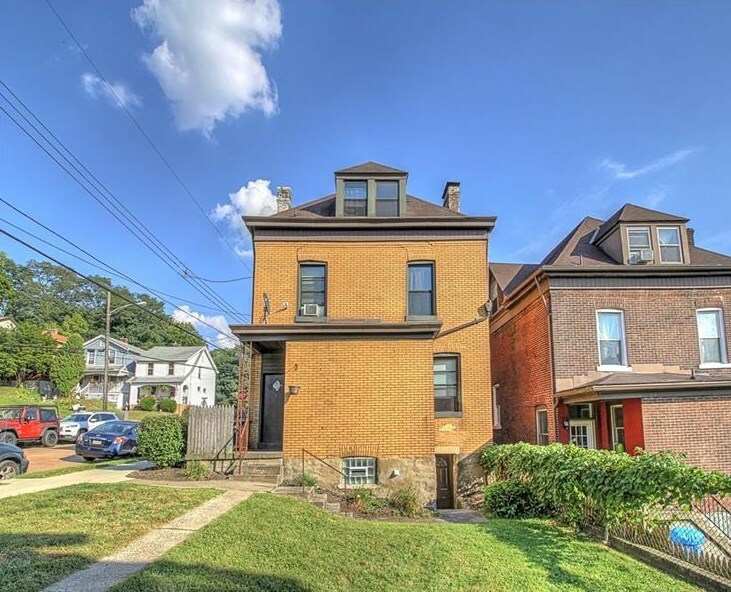 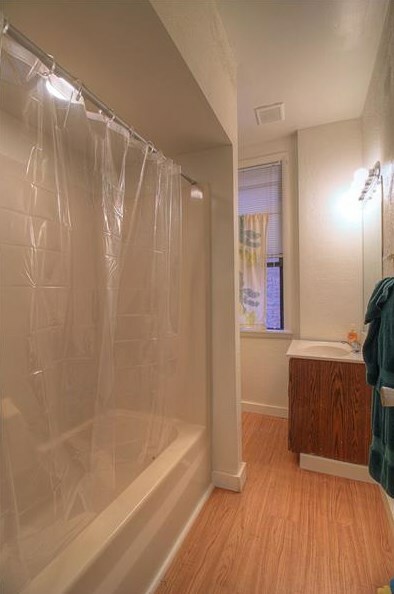 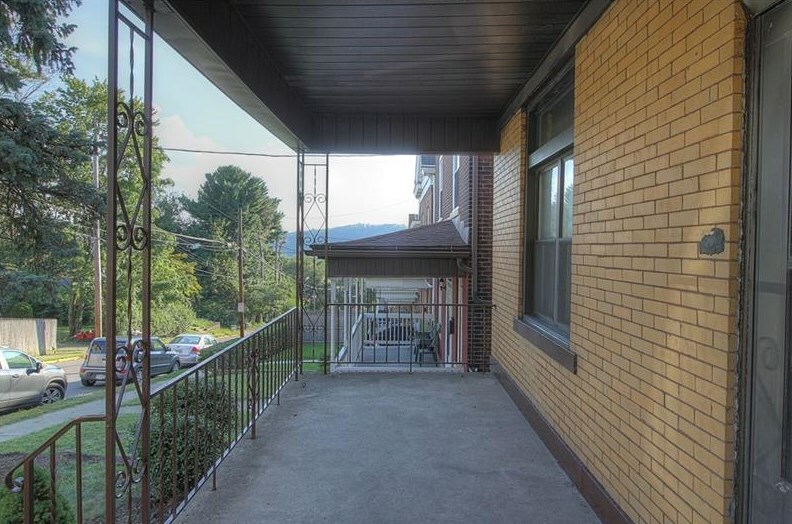 170 Sheridan Ave, Pittsburgh, PA 15202 (MLS# 1360339) is a Multi-Family property with units containing 0 bedrooms and 0 full bathrooms. 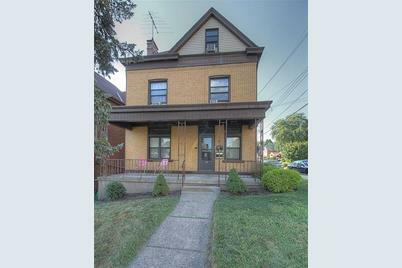 170 Sheridan Ave is currently listed for $164,900 and was received on September 13, 2018. 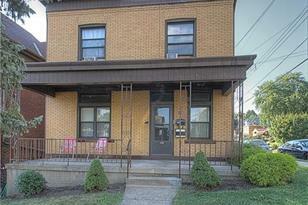 Want to learn more about 170 Sheridan Ave? 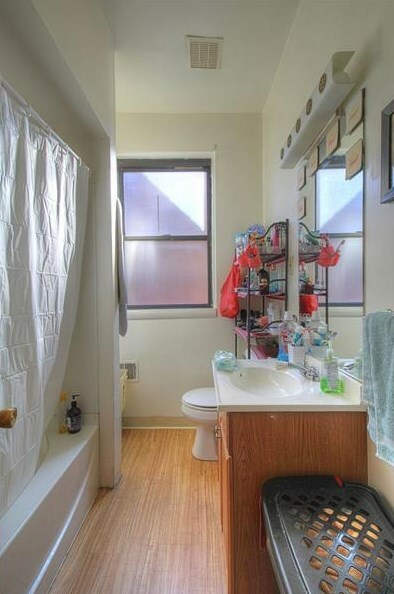 Do you have questions about finding other Multi-Family real estate for sale in Bellevue? 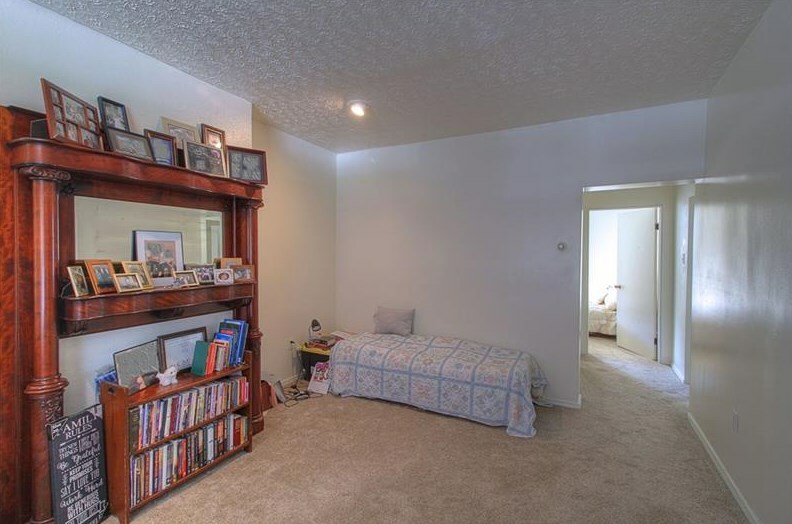 You can browse all Bellevue real estate or contact a Coldwell Banker agent to request more information.